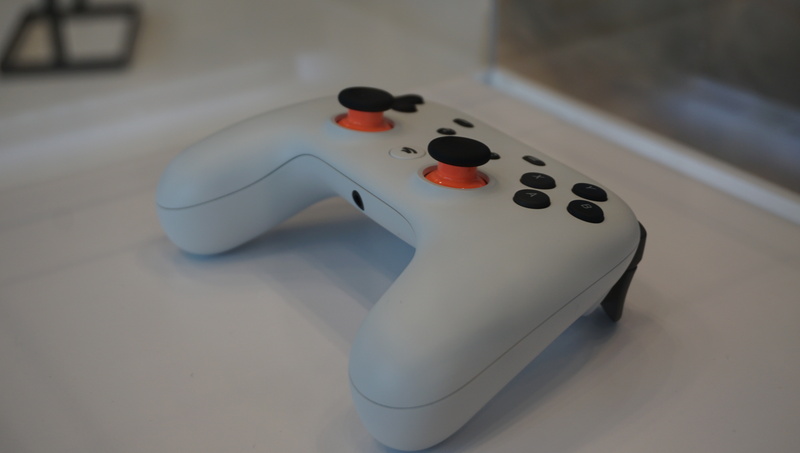 That said, it’s no wonder Google has sought inspiration from ‘the Big Three’ in terms of its controller the design – the Stadia Controller is exactly what you’d get if you mashed the Xbox One gamepad with Sony’s DualShock 4. 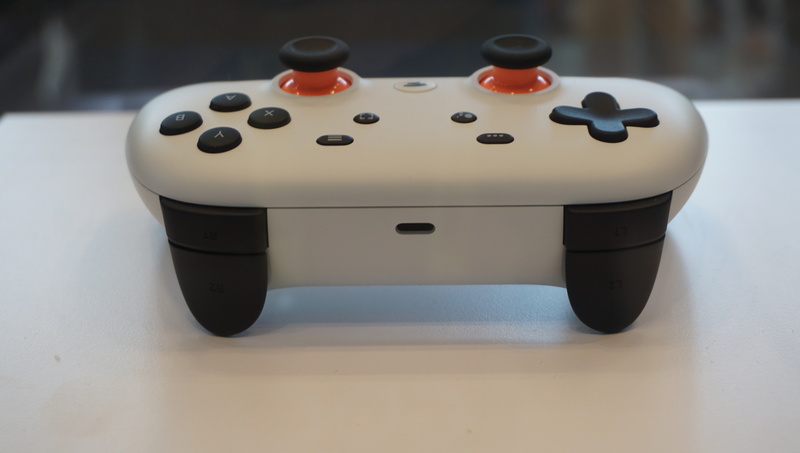 The other even-more-nebulous feature that you’ll find on the Stadia Controller is the YouTube button that connects you straight to the streaming service. In its keynote, Google said that pressing the button will cause the service to create a second identical stream that will be posted live to YouTube Gaming that will act as a record of all your adventures in-game. When we asked reps to elaborate on that, however, most said that we’d have to wait for more information. For now we can assume that the controller and the service itself will have a close tie to YouTube Gaming and while we’re not 100% clear on what form that will take, it seems like the Controller is the device that will be crucial to closing the gap. The old adage about not judging a book by its cover seems to apply nicely here: Until we know what it’s like to hold and to use for an extended period of time, it’s impossible to pass judgment on the Stadia Controller. That probably won’t stop everyone else from doing it, however.To that end, expect to see a lot of polarizing opinions out there on the internet. Some will love it for its integration of Google Assistant and direct access to YouTube. Others will likely label its flat, space-age design as out-of-touch and awkward. But hey, if anyone can take a good hardware design and re-purpose it, it’s Google.